Queen Anne armchairs are defined by winged backs, padded seats and curved lines in the arms, legs and feet of the chair. Some aspects of this 18th century style is still in fashion today, most notably in armchairs , and there are few styles of armchairs that are more popular than the iconic Queen Anne armchair from Chesterfield. 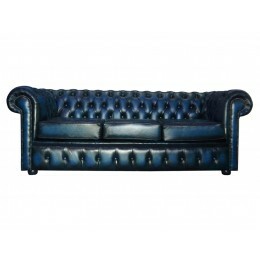 Easily defined by the brass studs and deep buttoning that adorn the chair’s features, Chesterfield Queen Anne armchairs have become an iconic symbol of British style and here at Zest we are proud to uphold that tradition with quality crafted furniture. 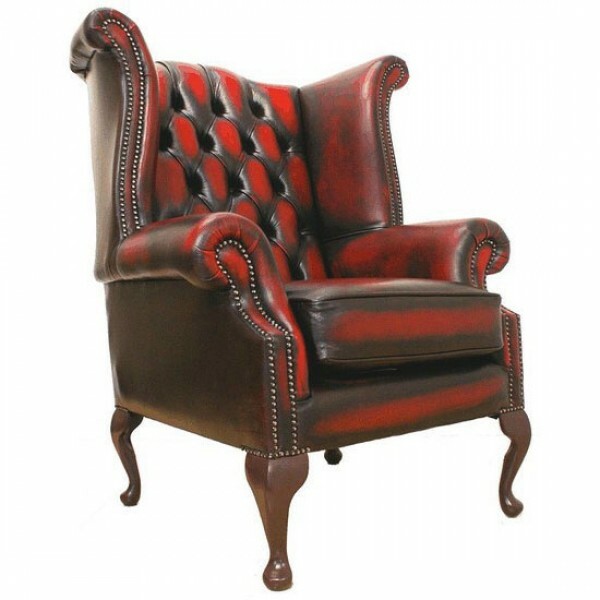 The stunning Chesterfield Queen Anne armchair from Zest Interiors is made from 100% genuine leather from right here in the UK. Each Queen Anne armchair we sell is hand built by skilled craftsmen with solidity, durability and luxury in mind. Available in several gorgeous colours to suit any surroundings, Chesterfield Queen Anne armchairs are prestigious pieces of furniture that add a touch of class and elegance to your home. At Zest Interiors we are dedicated to providing top quality furniture at discount prices. We believe that fabulous furniture should be available for everyone –not just those that have thousands of pounds to throw at a new living room suite – and that’s why we strive to keep our prices as low as possible while maintaining the high quality of our products. 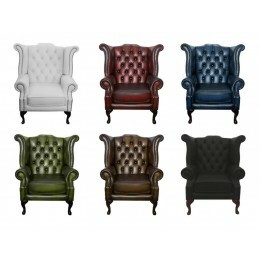 Our Chesterfield Queen Anne armchairs are available to buy individually. You can be assured you’re investing in the highest standards of quality and service. 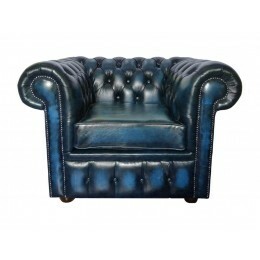 Shop for Queen Anne Chesterfield armchairs online or call 0800 085 1422 for more information. Hand made in the UK with 100% genuine leather. 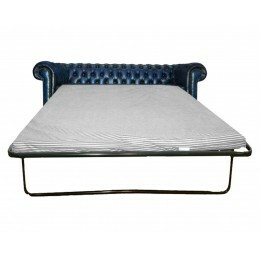 This attractive antique blue 3 seater sofa bed ele..
0 Comments To "The Difference Between Queen Anne Armchairs"